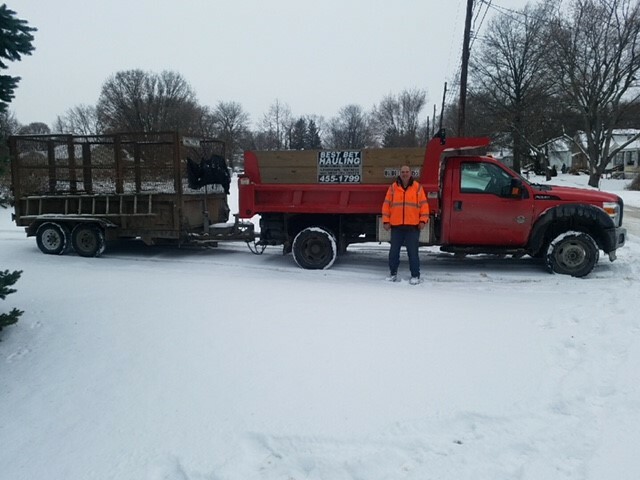 Call us today for a free quote on junk removal OR text (814) 323-4285 a photo of the job with area or location details. We service a 20 mile radius of Erie, PA! 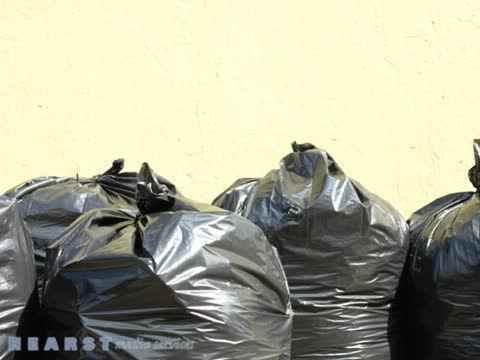 When it comes to trash removal in Erie, PA, one name stands above the rest: Best Bet Hauling. From junk removal for your spring cleaning tasks to large-scale waste removal for construction and remodeling jobs, we're happy to help you dispose of your waste in an efficient, effective manner. You might be a homeowner who has found that the waste from cleaning their garage is a bit too much for the garbage collectors to take. Or you might be a contractor ready to get down to business. Whatever your waste removal needs might be, we can help. Call today for a free estimate. Up to two tons of waste removal! No matter if you're a realtor or a roofer, we're the waste removal company for you. Looking to clean out an apartment or residence for new tenants? Need someone to handle your construction waste? Then call Best Bet Hauling today! Our trash removal team can haul up to 2 tons of waste, trash and discarded materials, making cleaning up your job site a breeze. Trust us with your waste removal needs! No one wants to worry about waste removal. Where's the fun in that? You've got a project to tackle or a job to do and the last thing you want to be thinking of is how to clean up when you're done. Save yourself a headache and call Best Bet Hauling of Erie, PA before you start. Our waste removal pros will be happy to provide you with the resources you need to properly dispose of your waste. And they'll be happy to take it away when you're through. There isn't much we can't do in the realm of waste removal. We do it all, from the simplest routine garbage pick-up to total demolition removal for construction and remodeling projects. Need to clear out the garage, basement, or even an entire house? Scrapping your roof? No matter if you're a homeowner, a contractor or a business owner, we're happy to help you with all of your hauling needs. We also offer estate clean out services! Many people call on Best Bet Hauling after a parent or loved one has passed away. In a trying time, the last thing you want to do is have to clean out a home full of decades of memories on your own. With Best Bet, you won't have to. Simply go through and pack up the belongings you would like to keep. We'll take care of the rest. Call Bob today to schedule your pick-up, get a free estimate, or ask the expert about your haul-away needs. If you are planning ahead to clean out your house or garage you can schedule Best Bet Hauling in the future. At Best Bet Hauling in Erie, PA, we know you will be very satisfied with our service. We are careful and respectful of any environment we are in. We are polite and courteous. If you are happy with our services please feel free to recommend us! When it comes to waste removal, no one does more for you than Best Bet Hauling. Call today and we haul today! From garbage cleanup and pickup for homeowners to cleanouts for job sites, commercial businesses and real estate, we make it simple to get rid of your rubbish. Call Bob for an estimate on routine service!